So you’ve decided to do some solo traveling in Hong Kong. Luckily, this compact Asian metropolis is not only one of the safest cities in the world, it’s full of sights and experiences that are ideal for an ambitious explorer. Here’s a guide to getting the most out of your trip. 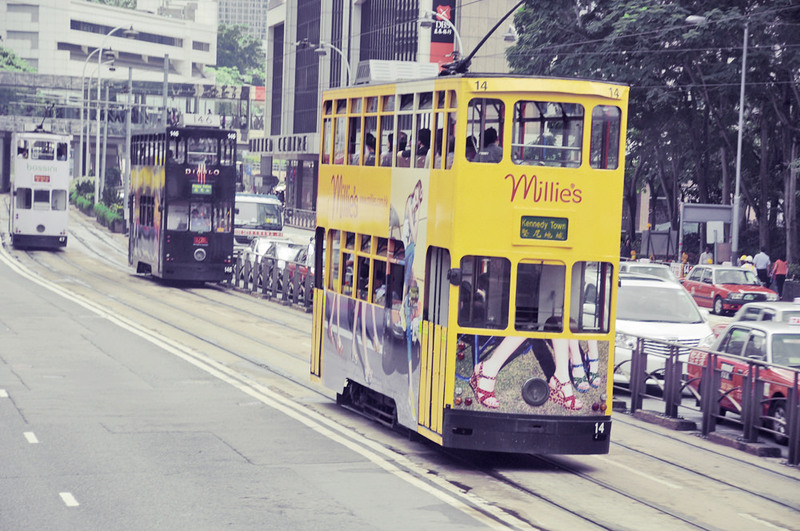 A tram tour is a great way to experience Hong Kong’s atmospheric street life and soak up the city’s vibes. With its roots in Hong Kong’s colonial days, the tram system is over a century old, and is a beloved and iconic part of the city. You can book a sightseeing tour on an open top 1920s-style tram with Hong Kong Tramways. Exploring a museum on your own is always a contemplative and rewarding experience. Some of Hong Kong’s best museums include the the Hong Kong Heritage Museum, the Hong Kong Museum of Art, the Hong Kong Museum of History, the Flagstaff House Museum of Tea Ware, and the Hong Kong Science Museum. Consider buying a Museum Pass for HK$50 if you plan on visiting multiple museums. 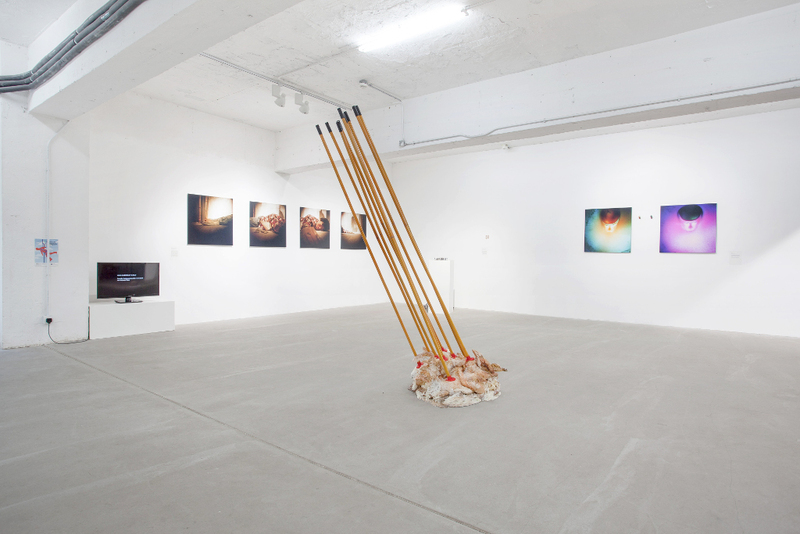 Hong Kong boasts some of the most well-reputed art galleries in Asia’s contemporary art world. Wyndham Street, Hollywood Road, and SoHo in Central District are filled with an array of established and emerging galleries that are sure to appeal to art lovers. A new crop of independent and alternative galleries is also on the rise, including Above Second and Gallery EXIT. 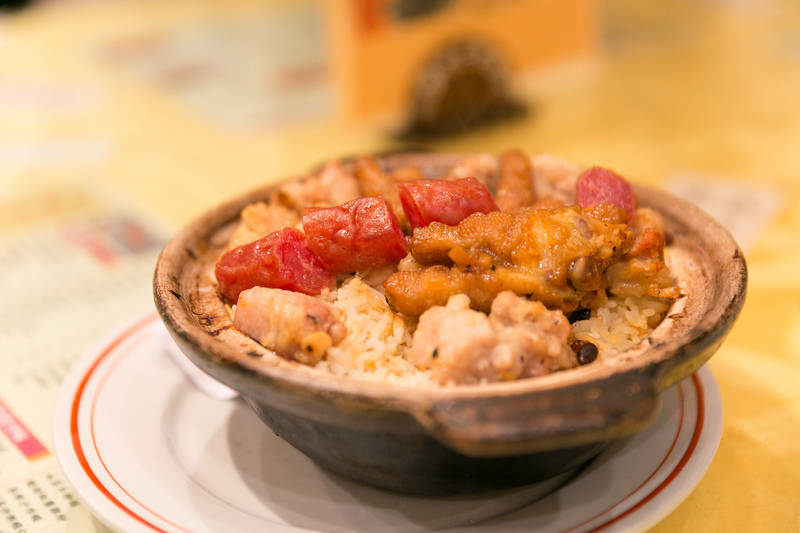 Hong Kong’s multicultural food culture is one of the city’s definitive attractions. Your options range from cheap eats to posh Michelin-starred restaurants and everything in between. Most restaurants are more than happy to accommodate a table for one, but if you feel like staying in, handy apps like Deliveroo and Foodpanda will deliver meals right to your hotel room. Lastly, be sure to taste some of the city’s eclectic street food, which includes treats such as egg waffles, curry fish balls, stinky tofu and more. A Hong Kong bar is the perfect place to strike up a conversation with a stranger. For a taste of the city’s nightlife scene, make your way to Lan Kwai Fong in Central. This famous neighborhood is especially crowded on Friday and Saturday nights, when the city’s party crowd emerge after the sun sets. From sky-high rooftop clubs such as CÉ LA VI to trendy jazz lounges like Orange Peel, you’ll be sure to find a watering hole that suits your tastes. Alternatively, head to one of the many bars in SoHo for a more sophisticated, low-key vibe. Spots like The Pontiac, Quinary, and Topiary are all good bets. The district of Tsim Sha Tsui on the Kowloon peninsula is a shopper’s paradise. Atmospheric street markets like the Ladies’ Market, Temple Street Night Market, and Jade Market are enormously fun to browse and pick up trinkets. 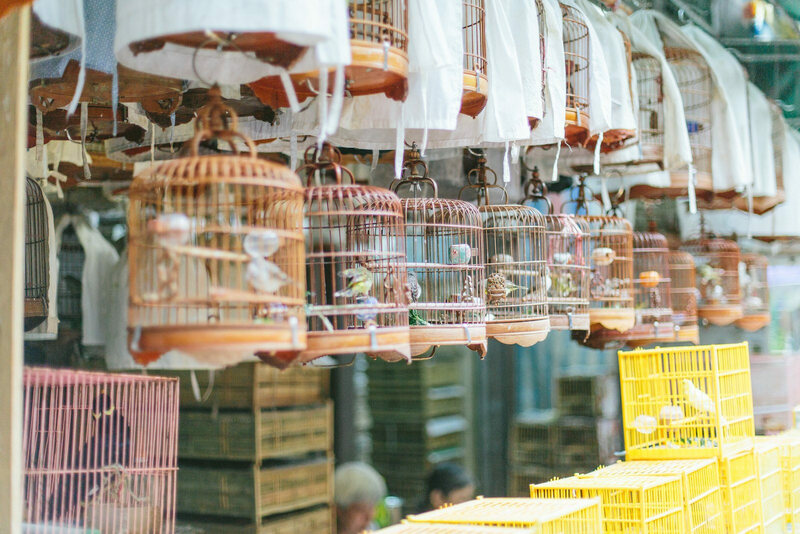 On the more exotic end of the spectrum, the Bird Market, Flower Market and the Goldfish Market offer excellent opportunities for photographers. If you’re interested in Korean and Japanese brands that aren’t accessible in the West, be sure to pop by The ONE. Lastly, for big brands and luxury shopping, the mega-mall Harbour City has it all. Across the harbour from Tsim Sha Tsui, there’s the shopping mecca Causeway Bay, which is home to a number of big malls, as well as small independent boutiques where you’ll be bound to snag something unique. Finally, PMQ in Central is a hub for Hong Kong’s creative and design industries. The complex includes many independent boutiques selling clothes, accessories, homeware, and more that were designed or made in Hong Kong. Contrary to popular belief, Hong Kong is not merely a steel and concrete jungle. The city is home to some beautiful public parks, including Victoria Park, Kowloon Park, and Kowloon Walled City Park. 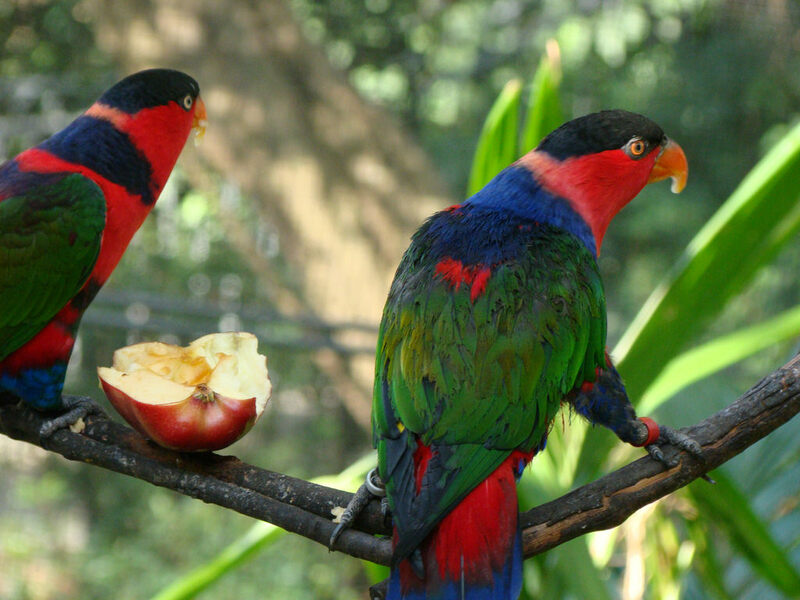 The smaller Hong Kong Park, located in Admiralty, is a local favorite that includes an aviary, conservatory, and the Flagstaff Museum of Tea Ware. Climate-wise, spring and autumn are the best times to enjoy Hong Kong’s parks. In Hong Kong, the arts are generally accessible and affordable. The Hong Kong Arts Centre is the first place to look for exhibitions, film screenings, and cultural events by local and international artists. Other places to keep in mind include the Fringe Club, an arts nonprofit that hosts live music, English-language theatre, and comedy shows most days of the week, and the Takeout Comedy Club, a surefire way to guarantee a night of laughter.